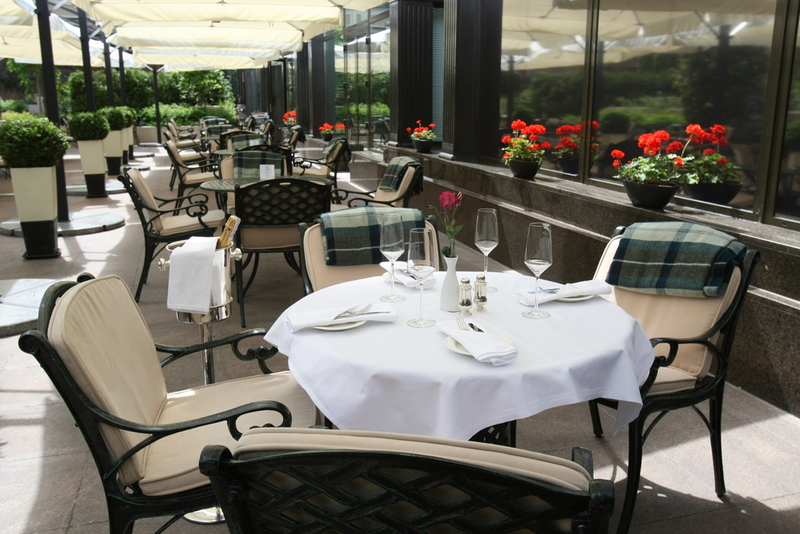 Spruce up Your Restaurant’s Patio! Patios provide a great way for patrons to linger over drinks, appetizers and brunch. Not only are outdoor restaurant spaces versatile, but done properly, they can become a great source of revenue for restaurant owners. These spaces provide opportunity for guests to stay longer and so order more items, as well as doubling your functioning seating area. Whether you are opening a patio, balcony, terrace or rooftop seating area, these tips from Advanced Misting Systems can make your outdoor space shine. We talk a lot about the merits of an evaporative cooler over a standard air conditioner in terms of cost of installation, maintenance and operation, but it seems that not very many people understand how an evaporative cooler works. Also known as swamp coolers, evaporative coolers provide effective cooling by capitalizing on the natural process of water evaporation combined with a simple air-moving system. Keeping the interior of our desert buildings cool is a process that modern technology has made simple. But in the early 20th century, inventions such as air conditioning did not yet exist. People often stayed cool by sleeping outside on screened in porches during the summer. They would hang soaking-wet bed sheets and blankets on the screens and use fans to pull the night air through the moist cloth to provide a cool breeze to lower the room’s temperature. When it comes to perfect summer barbecues and family gatherings, the patio is no doubt the social hub of your home. But the sweltering heat is a hindrance to most things outdoors if you live in the American Southwest. Even the best of parties can be ruined by the harsh sun, so it comes as no surprise to anyone that many people are giving their patios some much needed TLC this summer. Whether you are improving on the patio already in place in your home, or starting out from scratch, these tips from Advanced Misting Systems can help you figure out the best way to keep your patio cool all summer long.